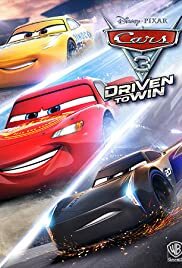 After the adventures in the movie, McQueen starts the next season of the Piston Cup. 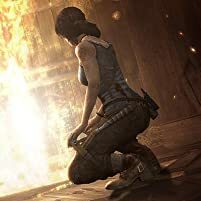 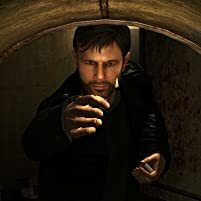 From the box-office sleeper, the player can play in this video game of trying to find and rescue Nemo. Lightning McQueen is holding a racing tournament in Radiator Springs. 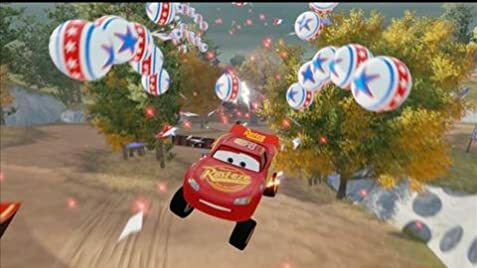 Race cars from around the world attend to compete against each other in the first Mater-National Race in Radiator Springs as Mater would call it.